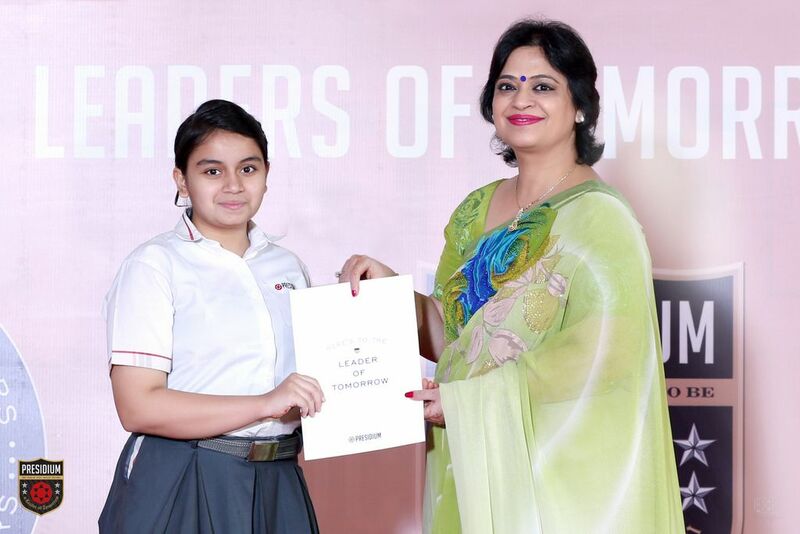 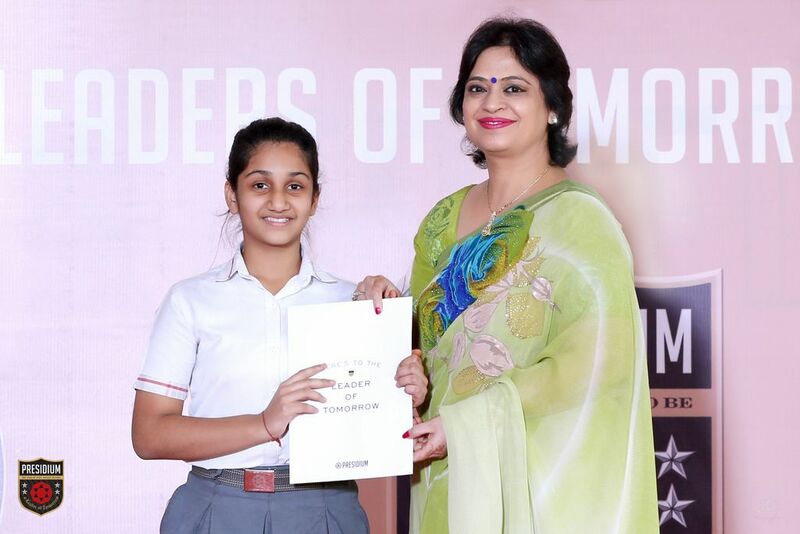 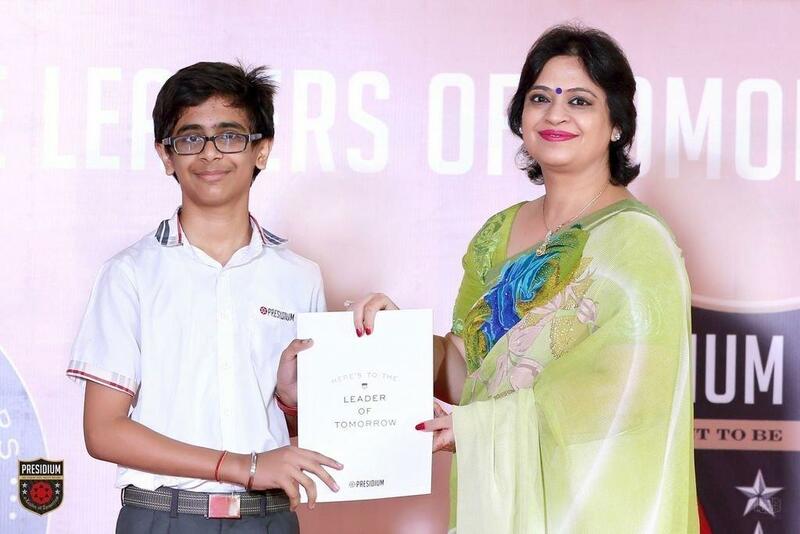 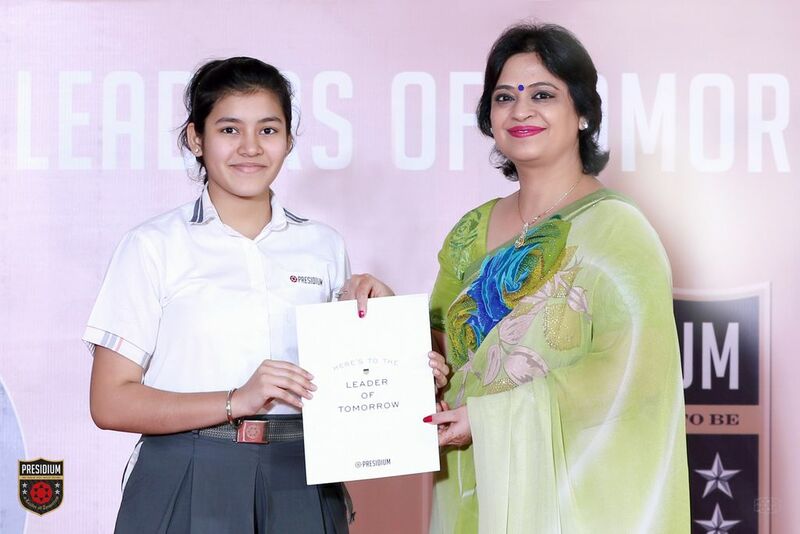 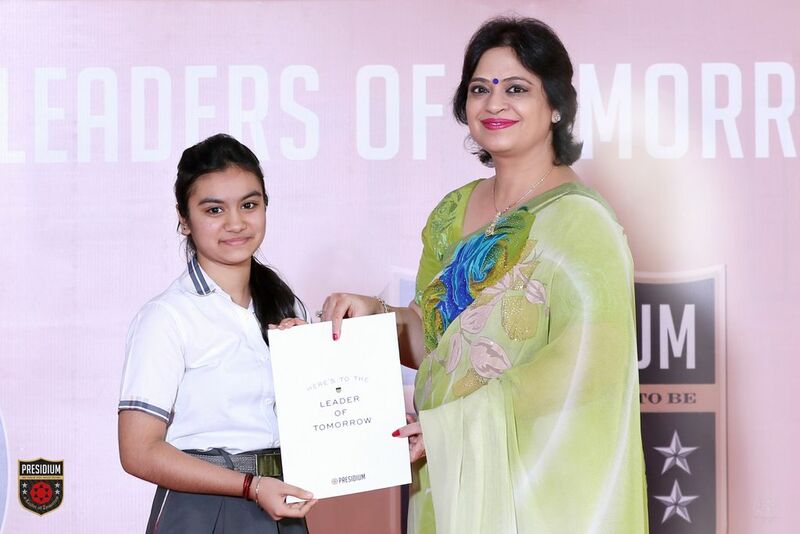 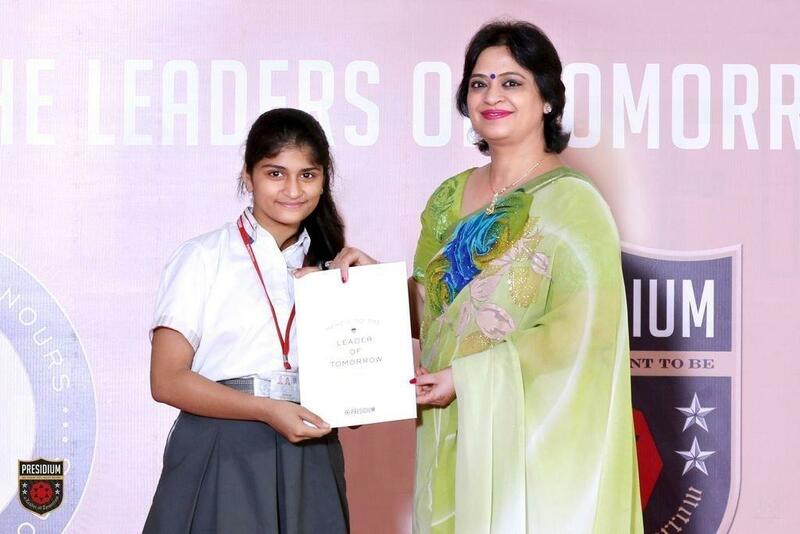 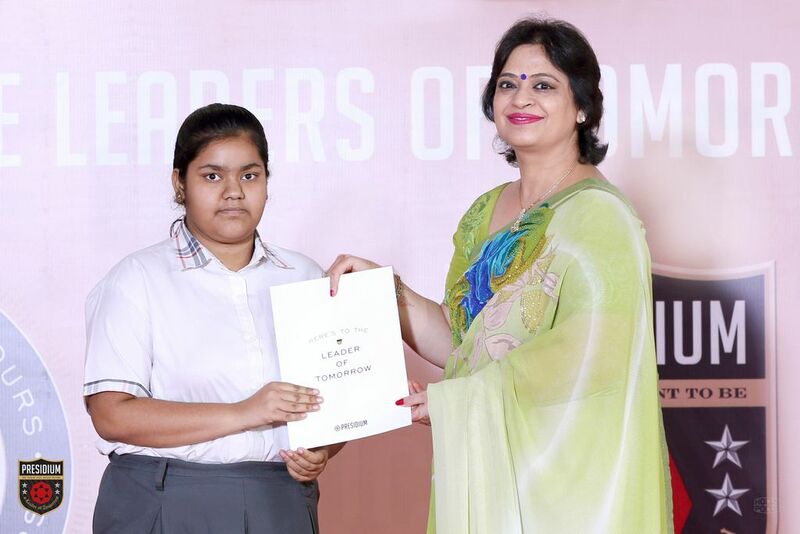 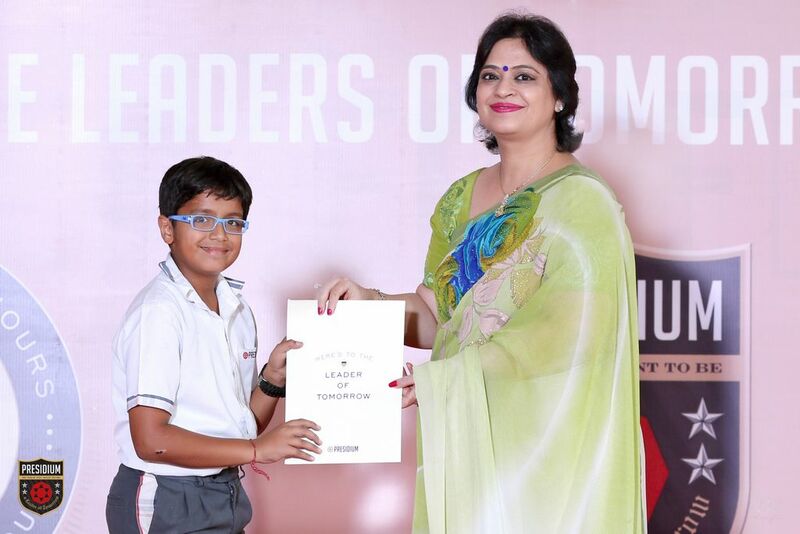 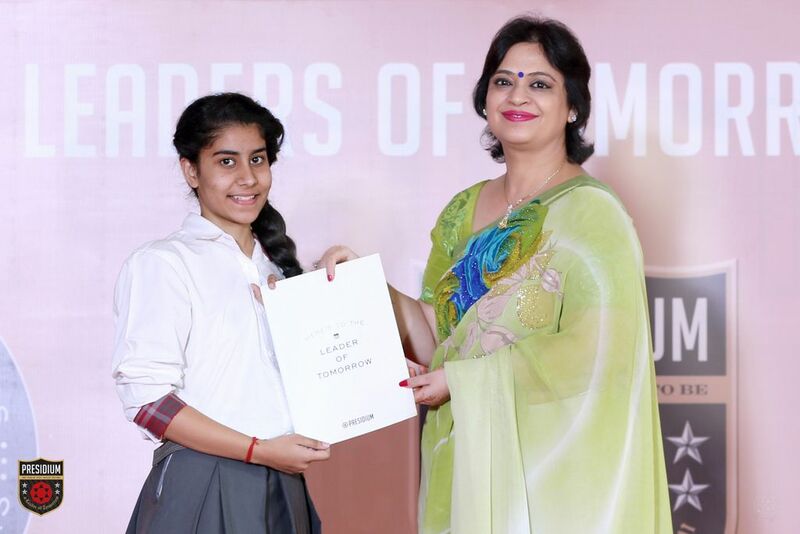 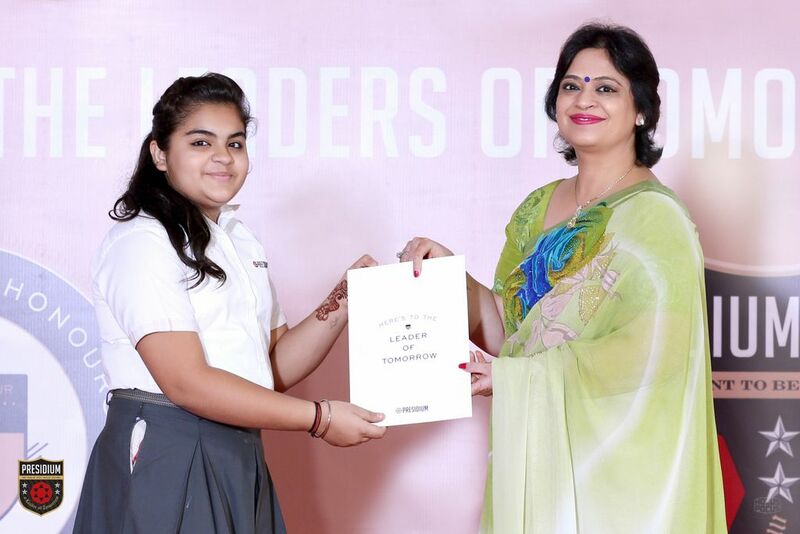 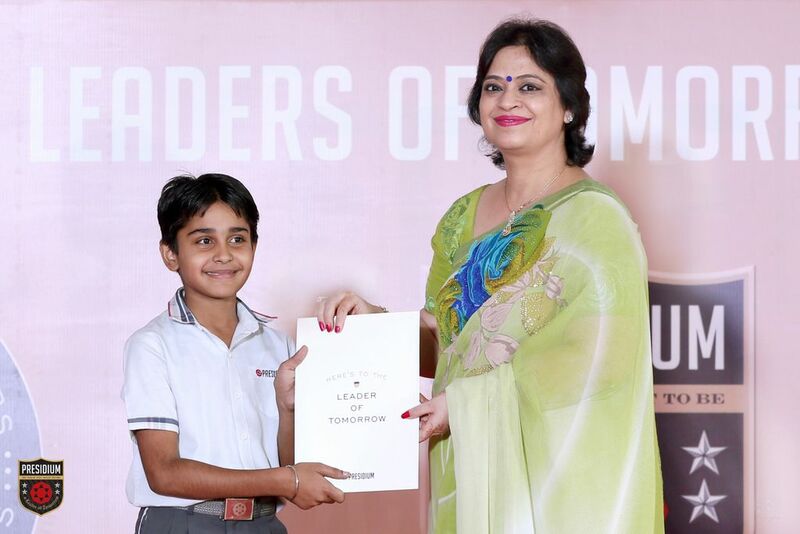 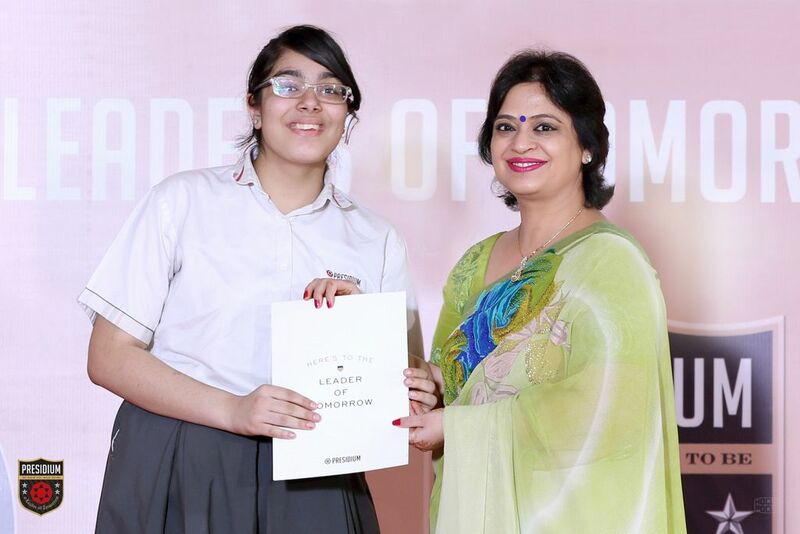 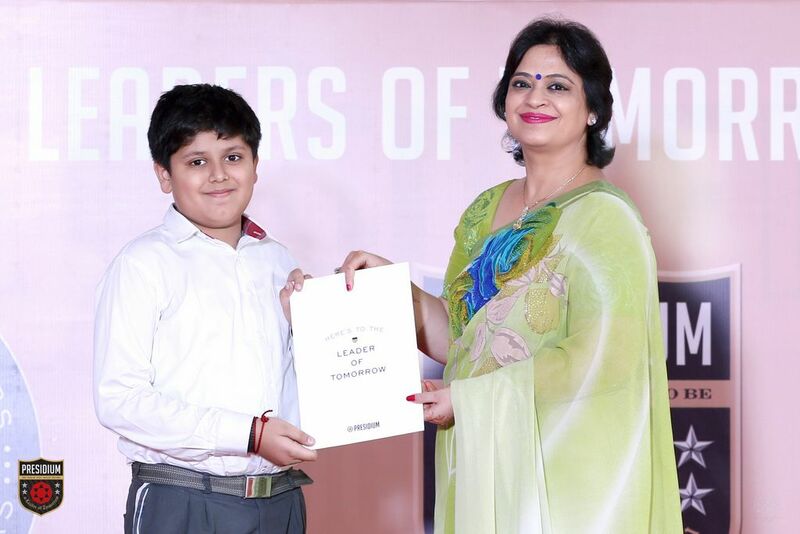 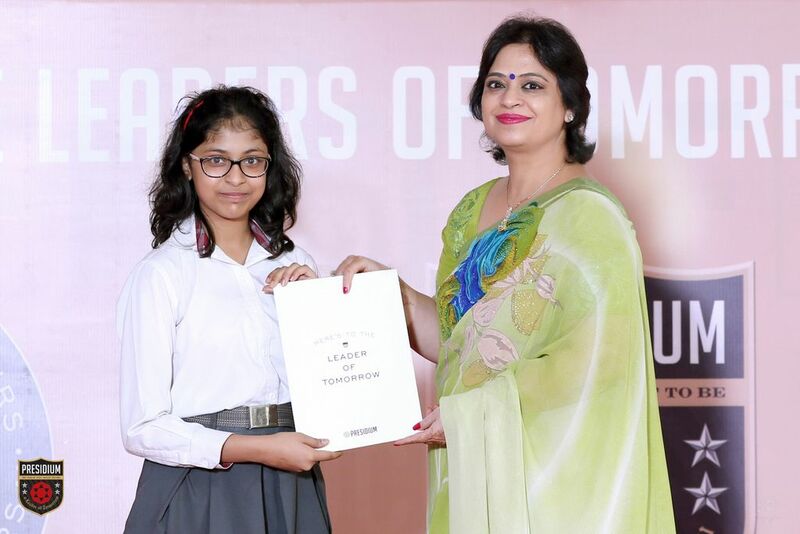 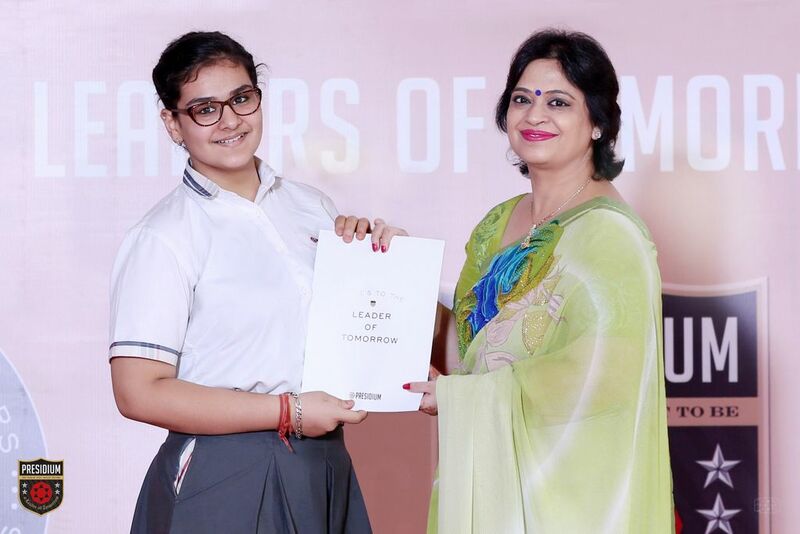 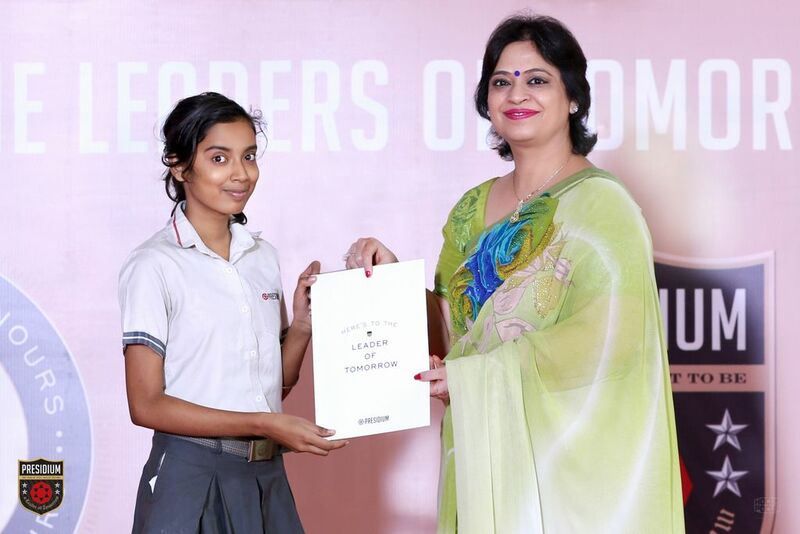 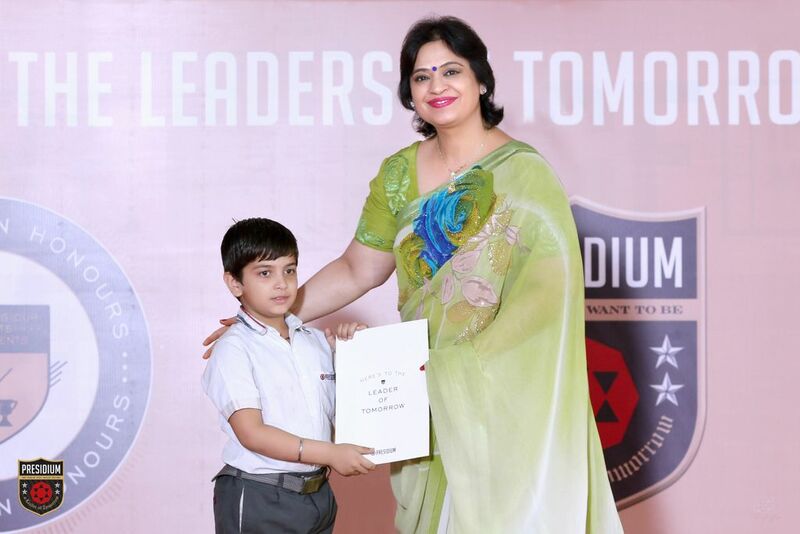 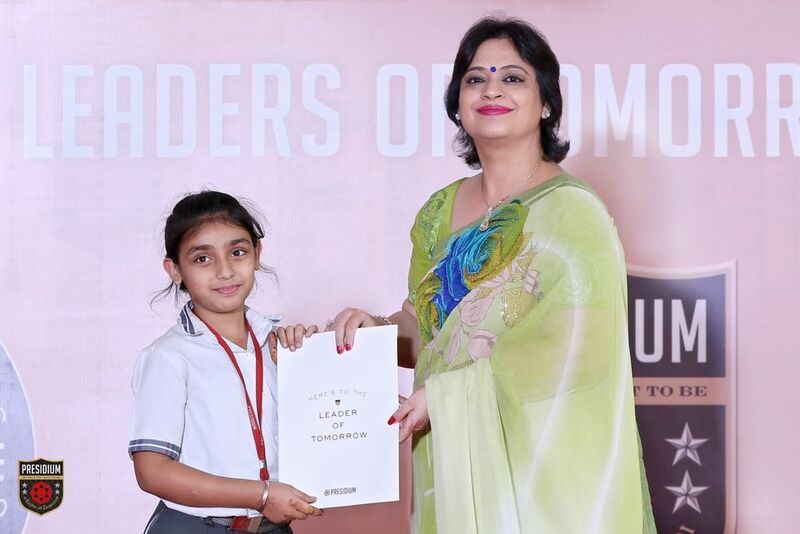 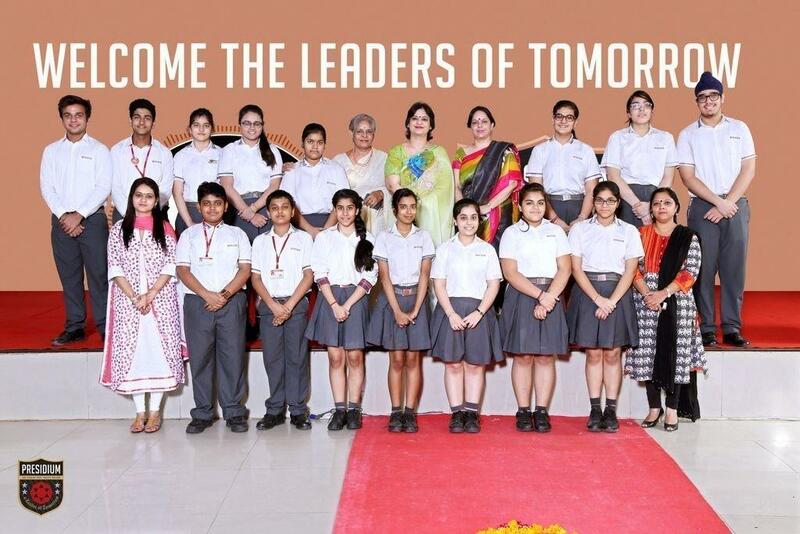 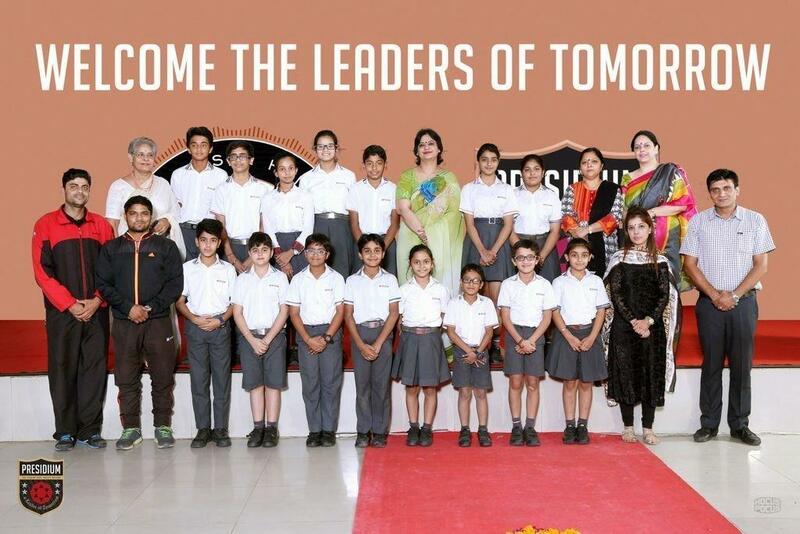 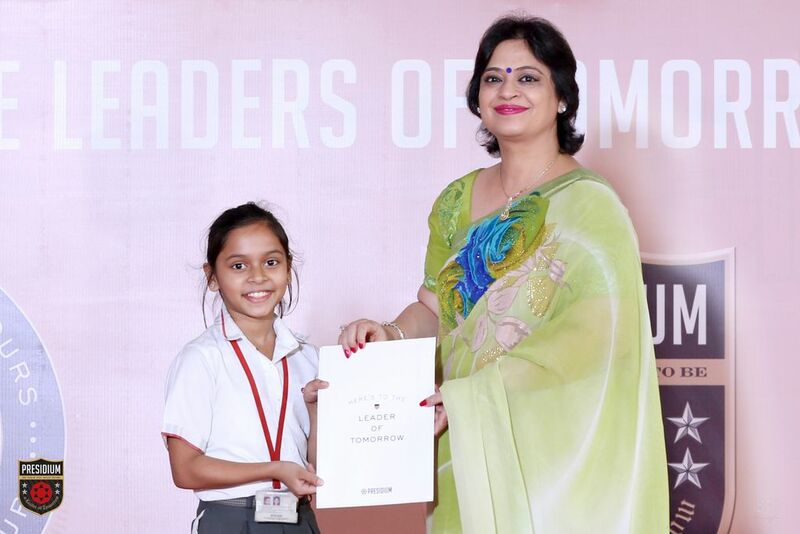 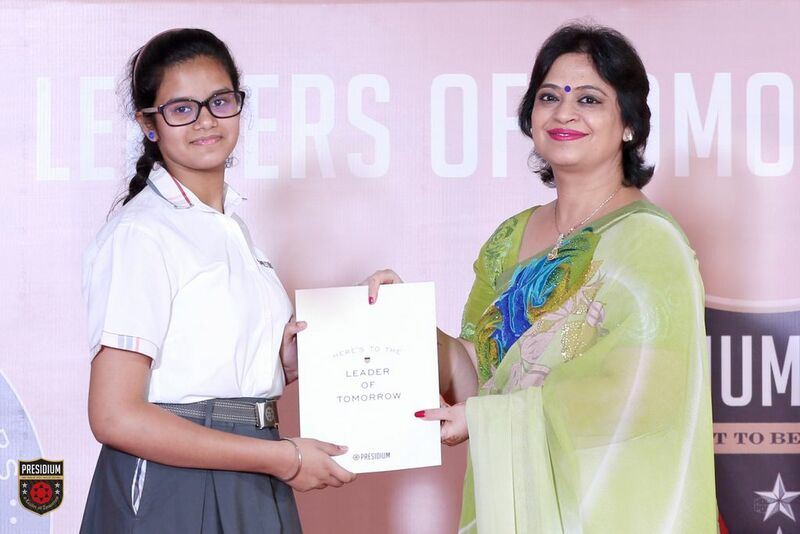 Presidium saluted the leaders of tomorrow in a special ceremony by felicitating the scholars for the session 2015-16 on 5th November, 2015 at Ashok Vihar to honour them for Academic Excellence. 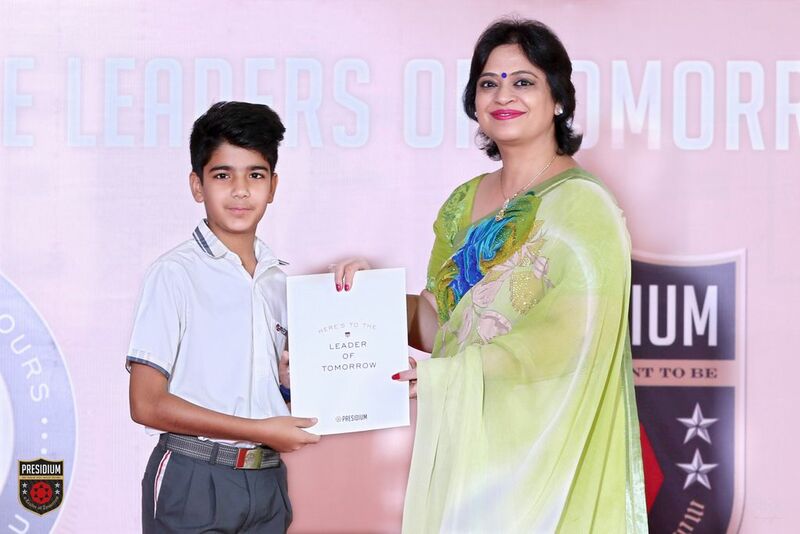 The purpose of the event which was held accross all the branches of Presidium, was to acknowledge students for their outstanding performance in Board Exams for this session. 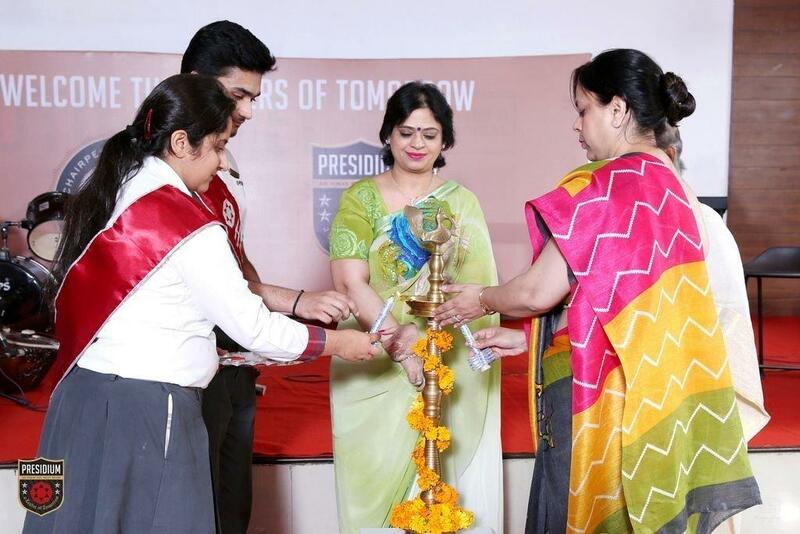 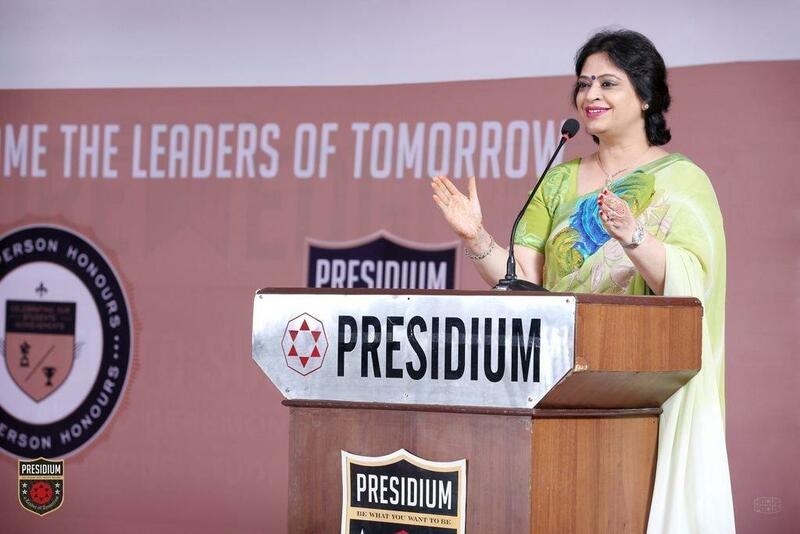 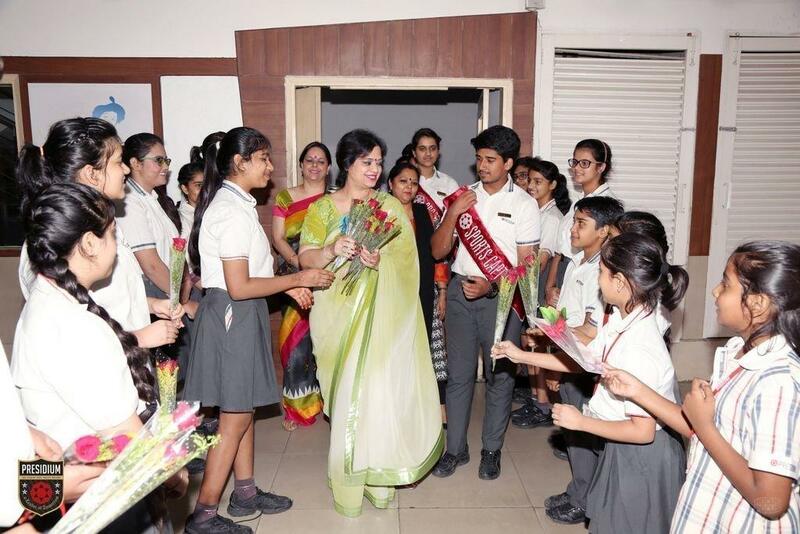 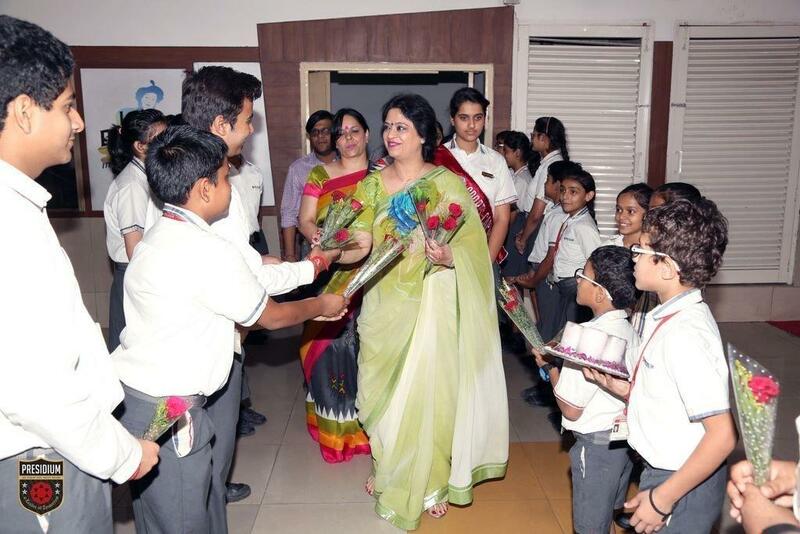 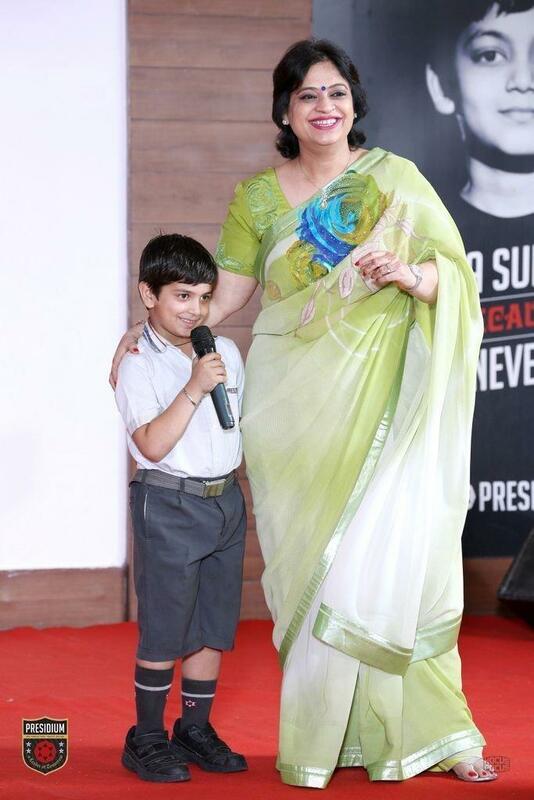 The event was headed by our honourable Chairperson Mrs. Sudha Gupta. 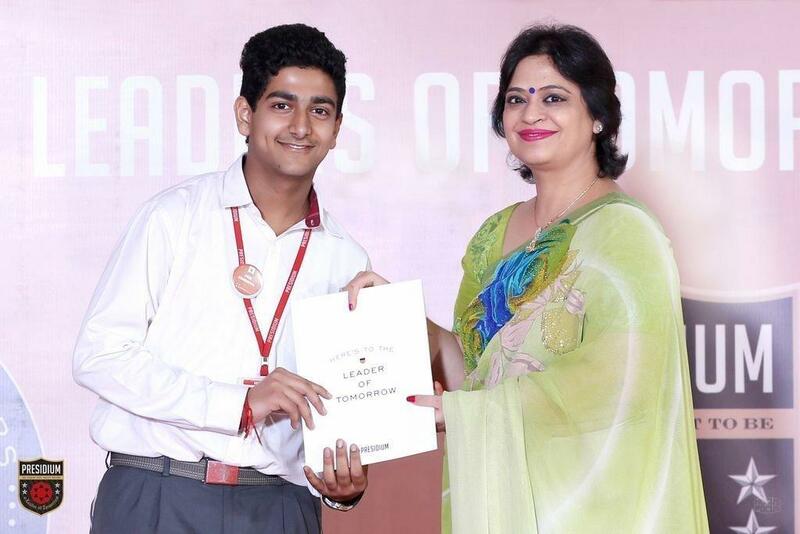 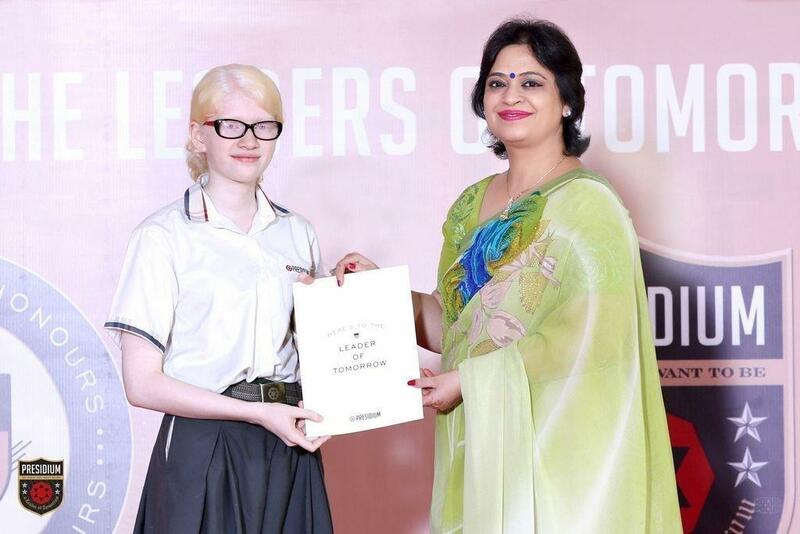 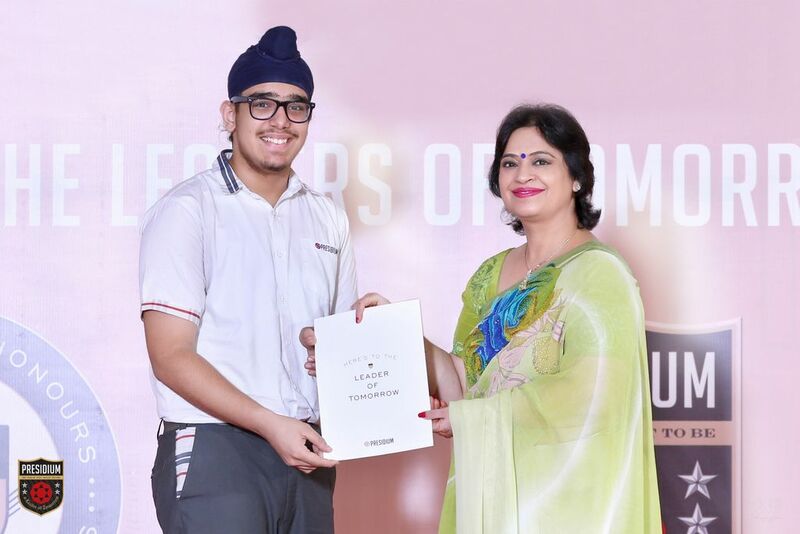 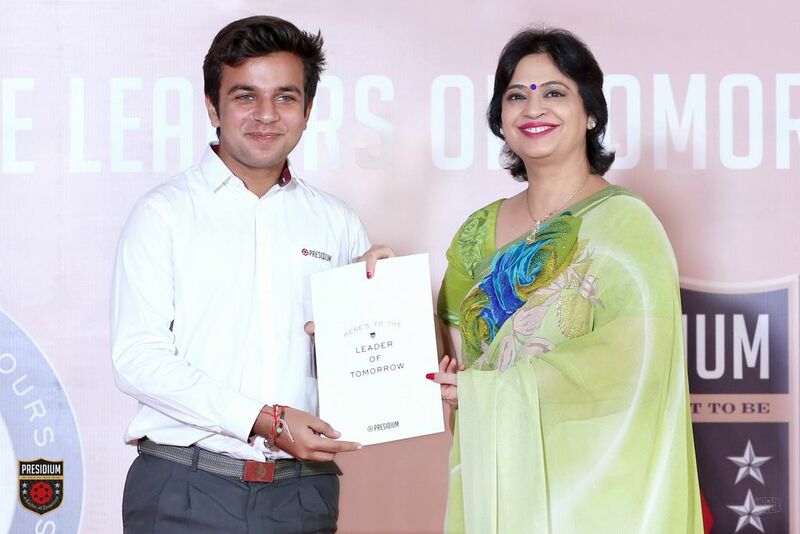 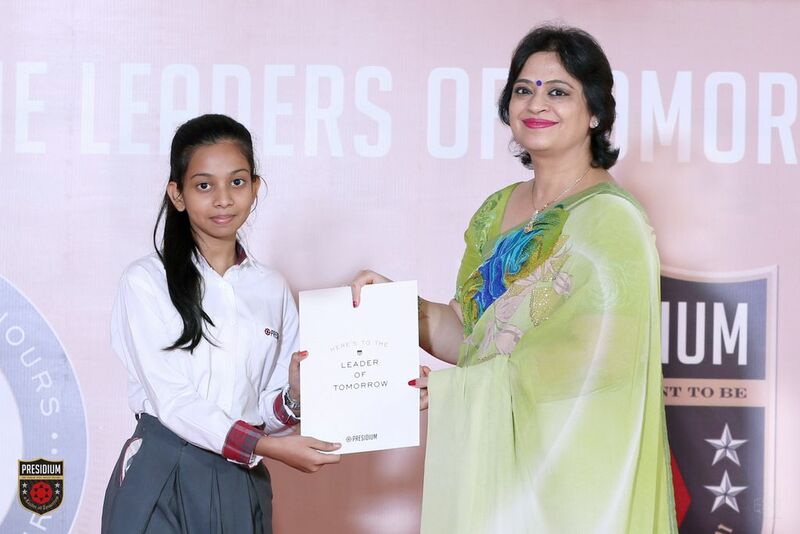 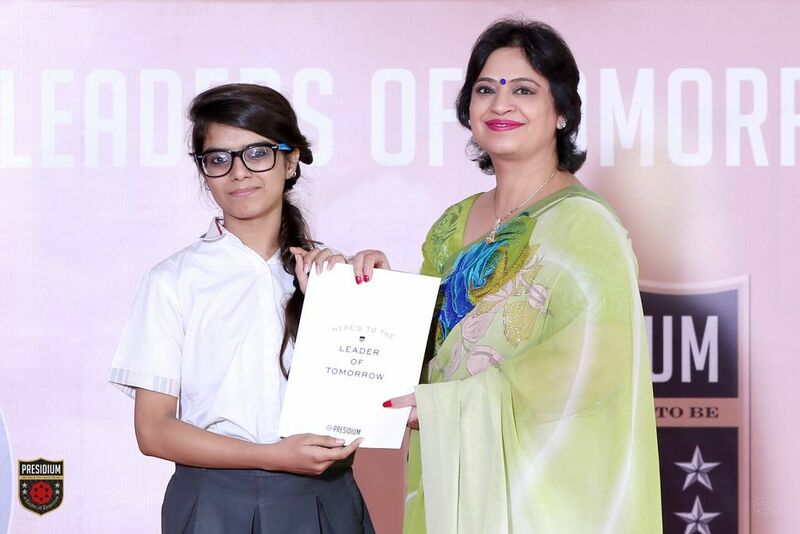 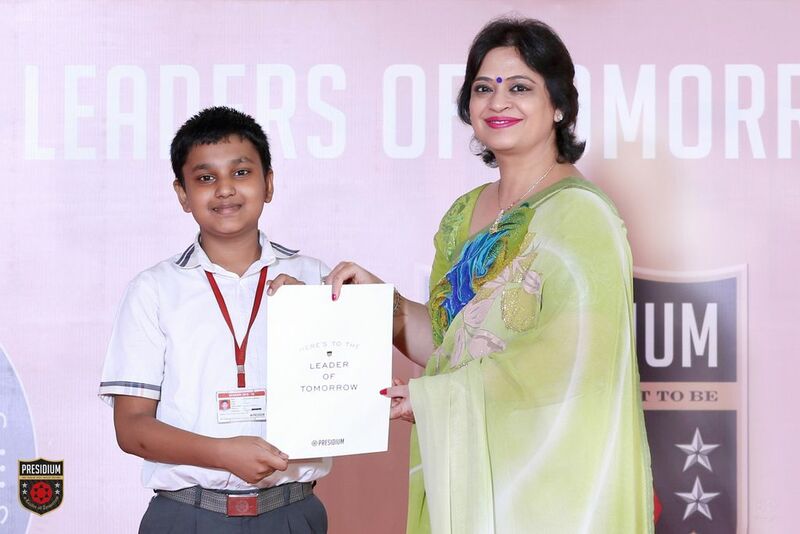 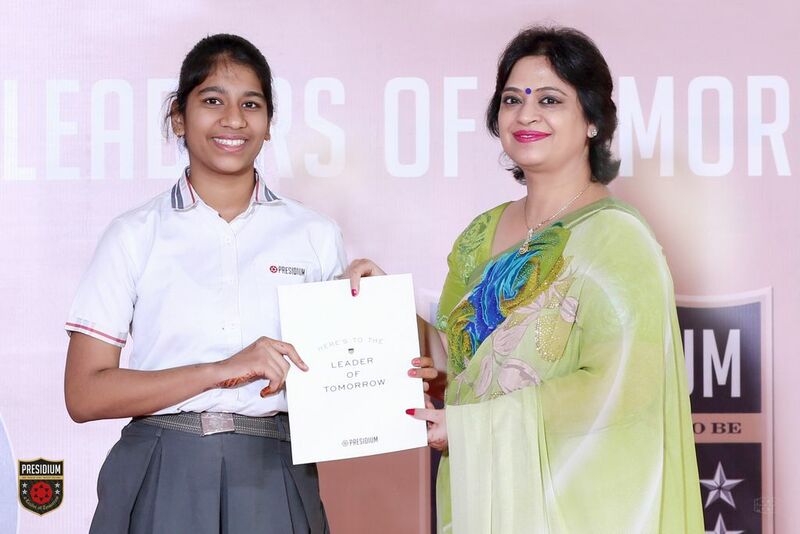 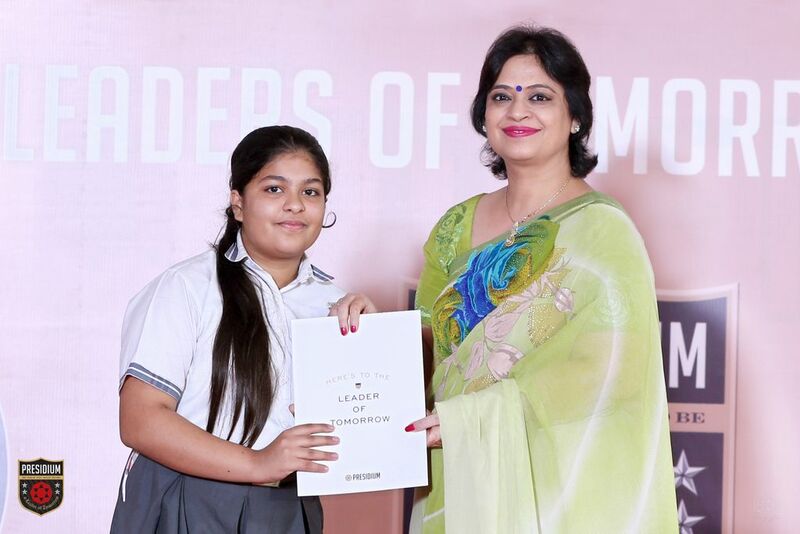 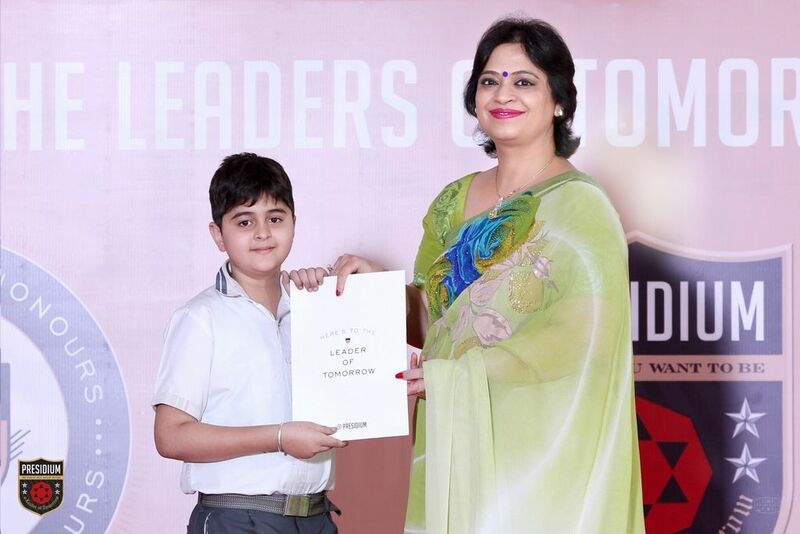 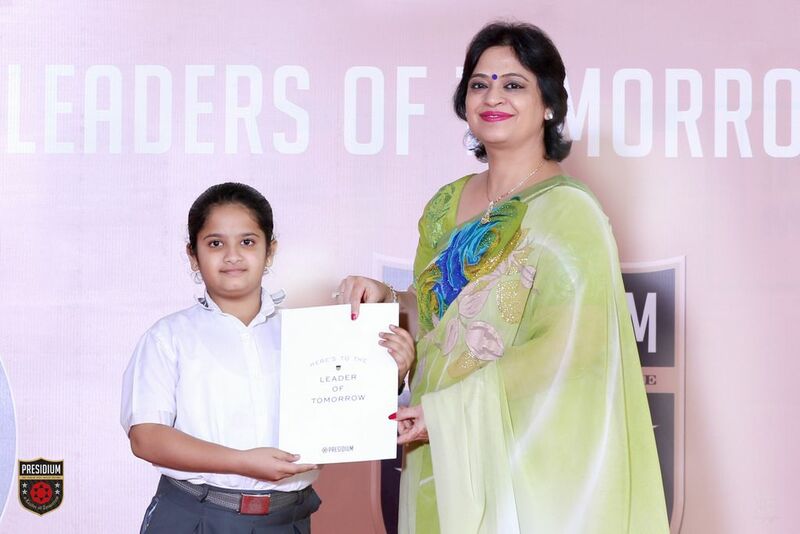 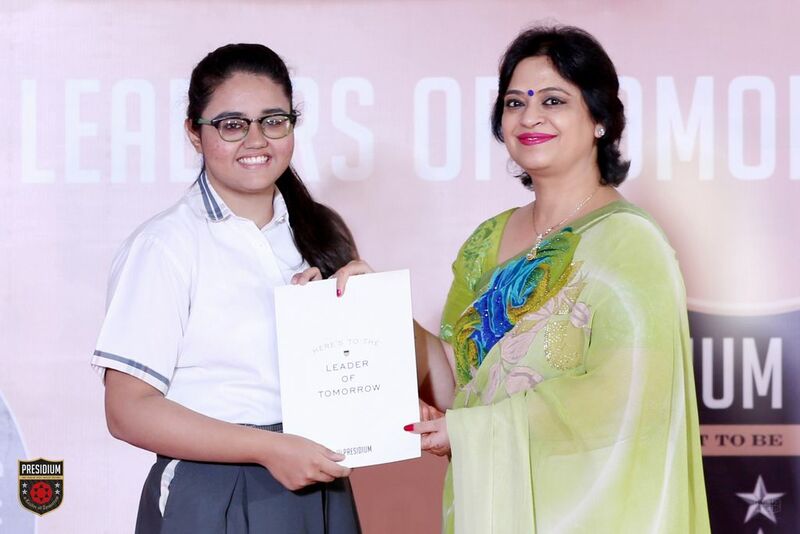 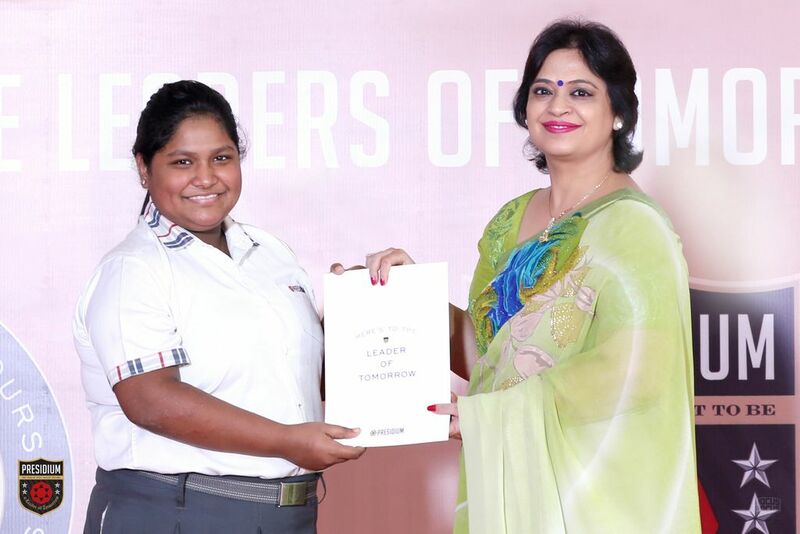 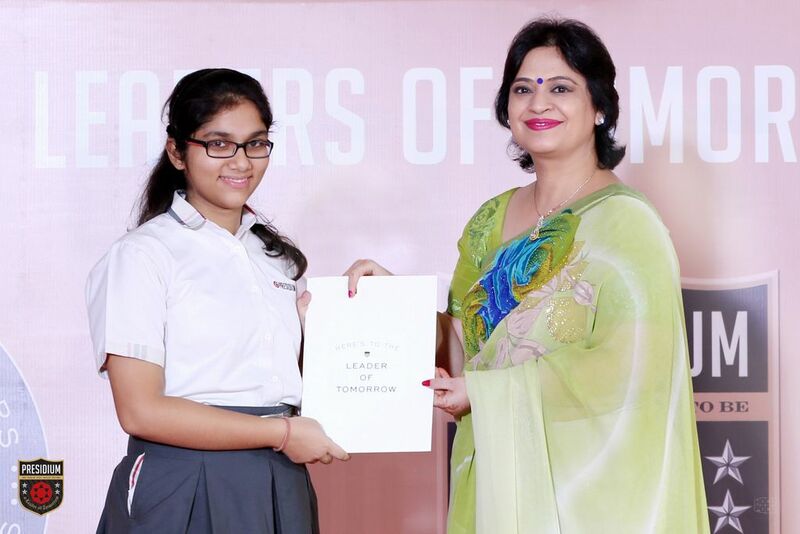 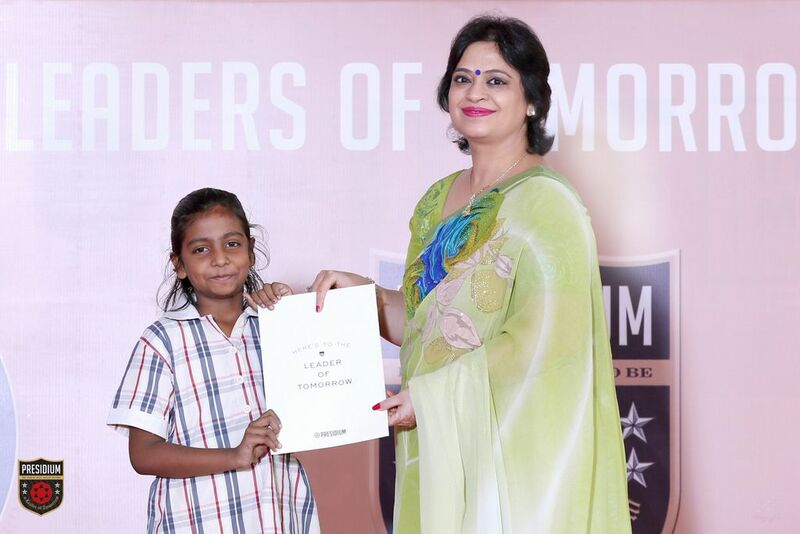 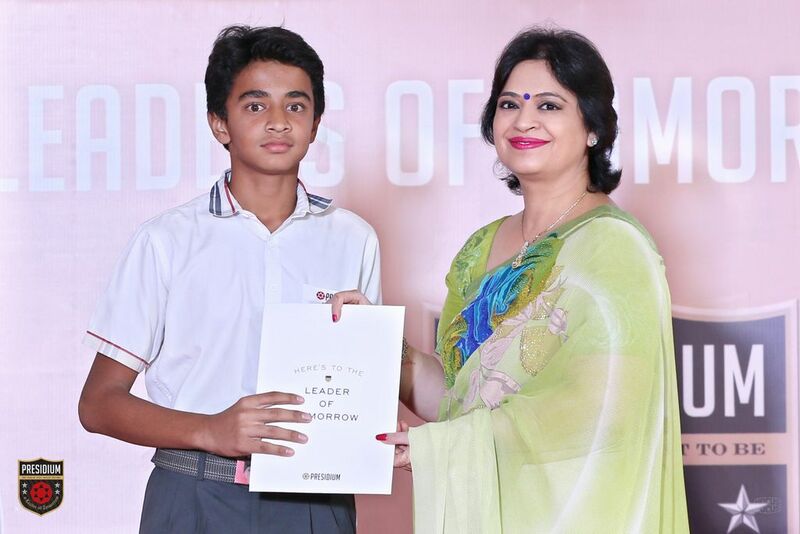 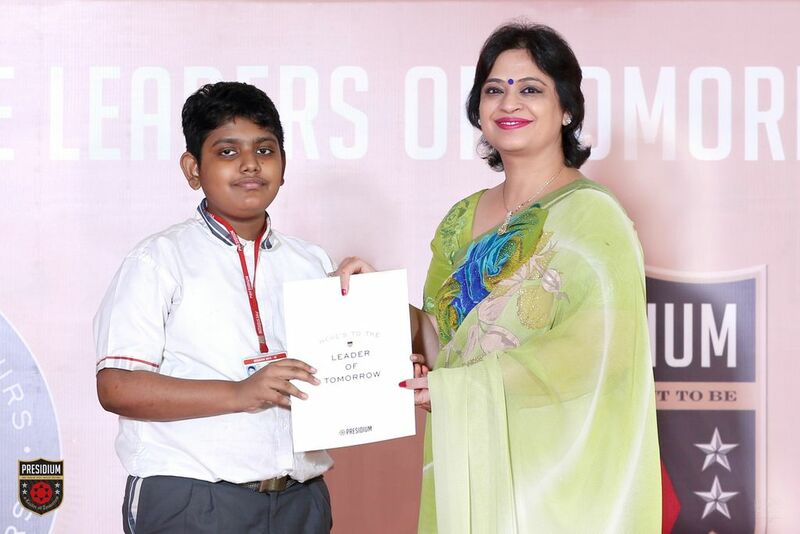 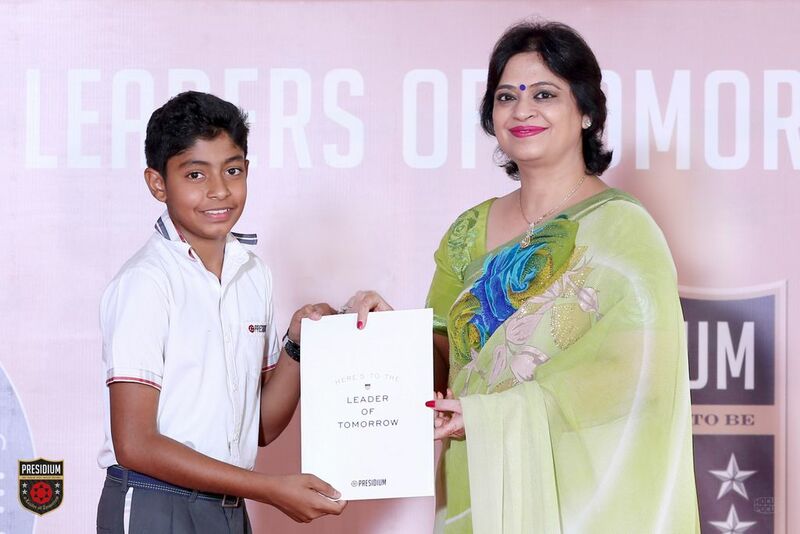 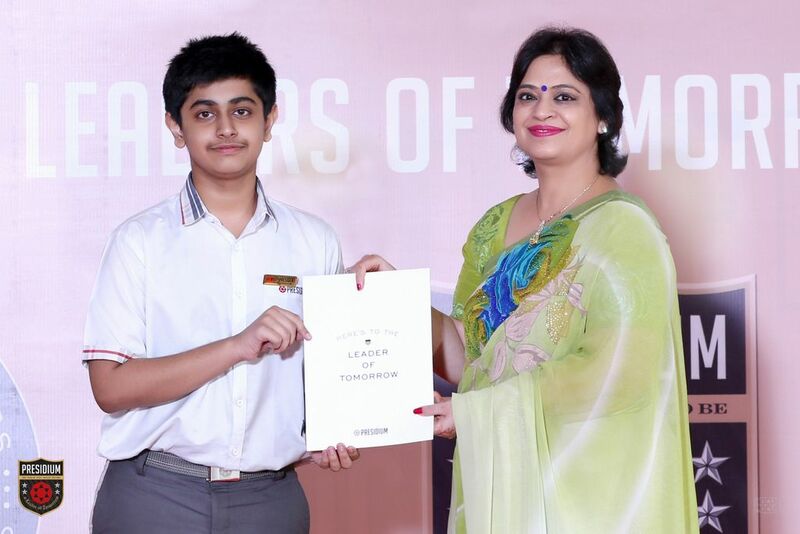 In this exclusive event the Chairperson honoured each student for his/her achievement. 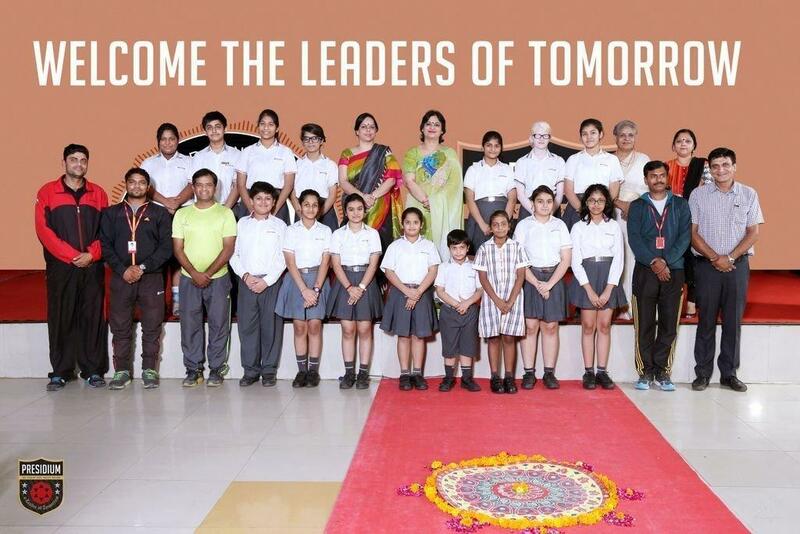 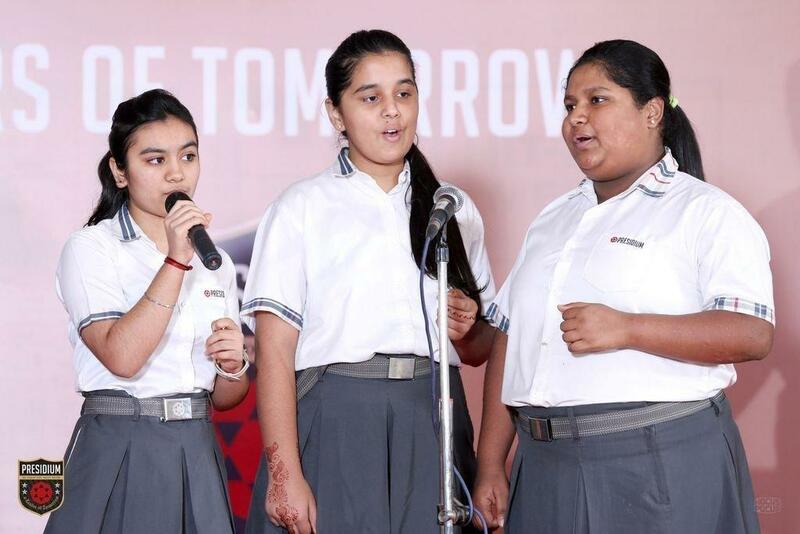 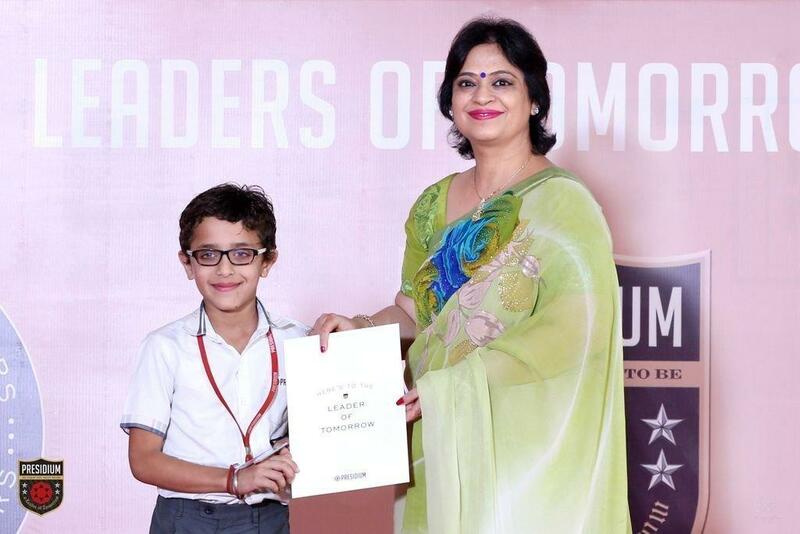 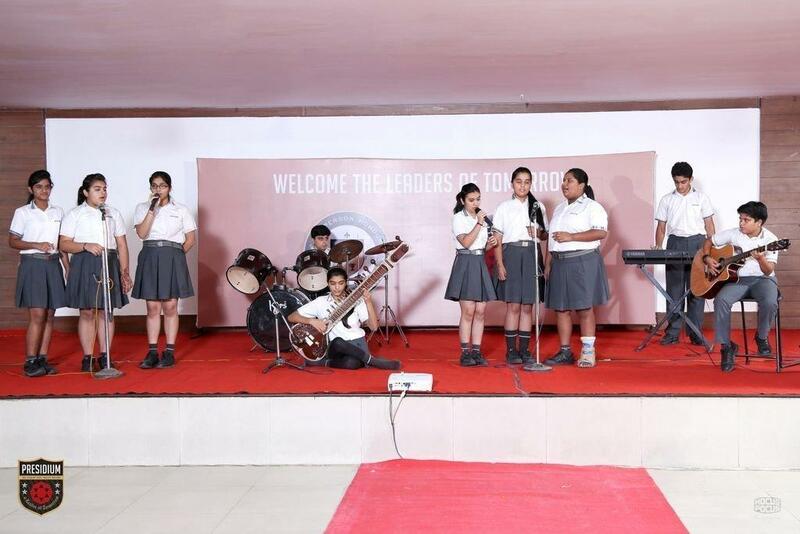 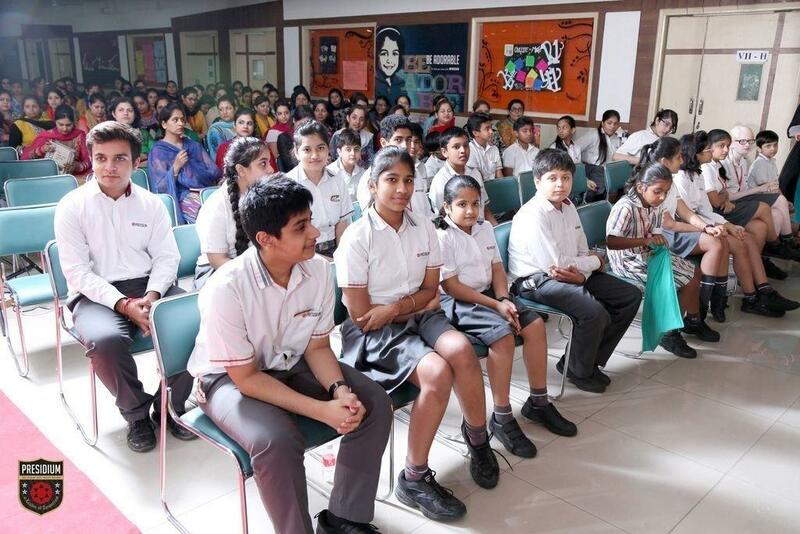 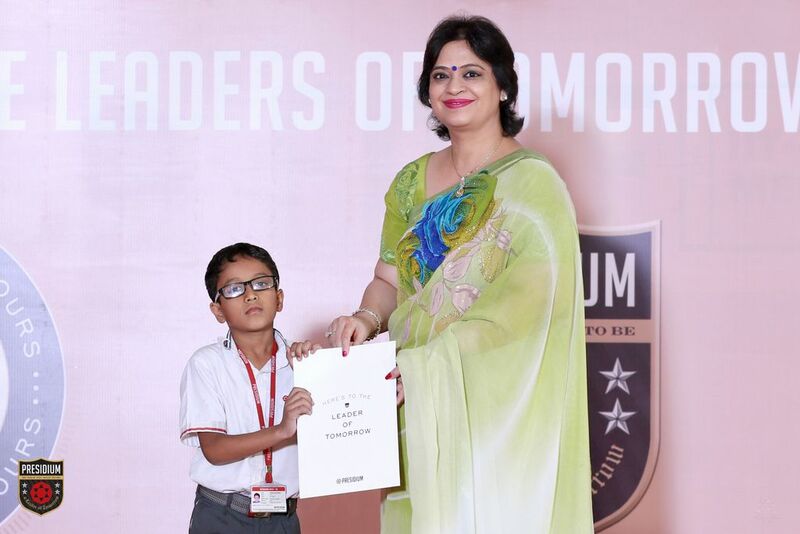 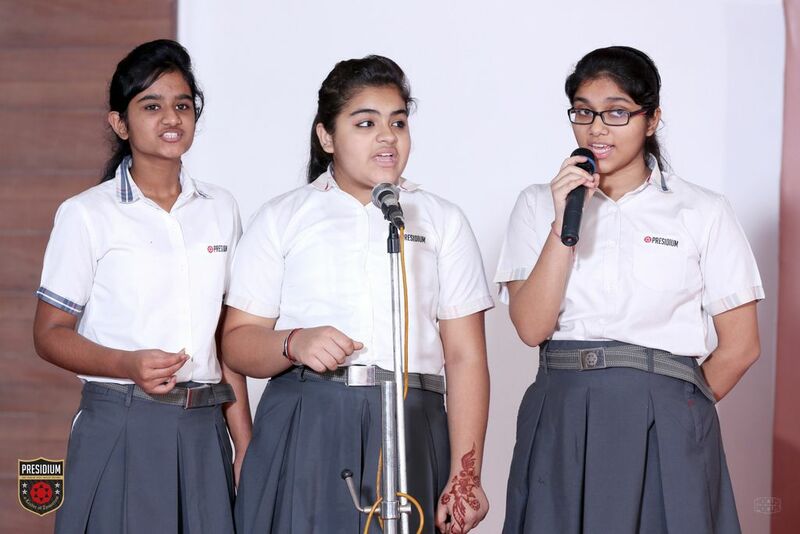 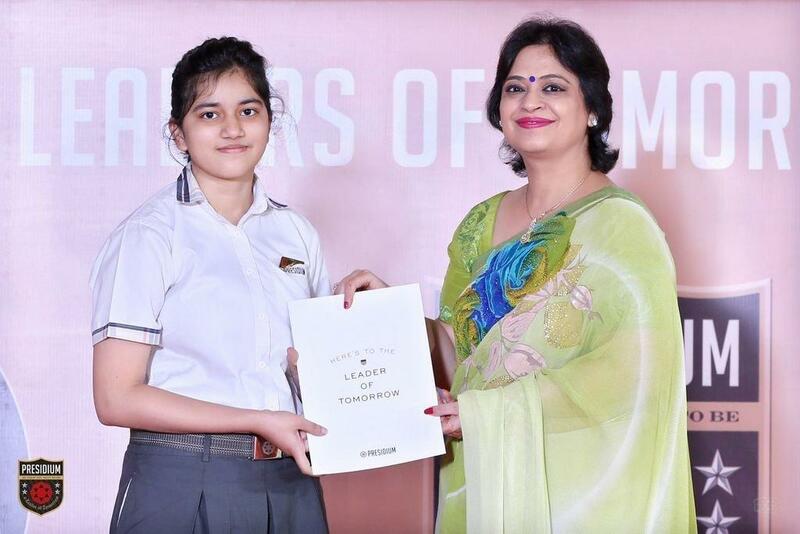 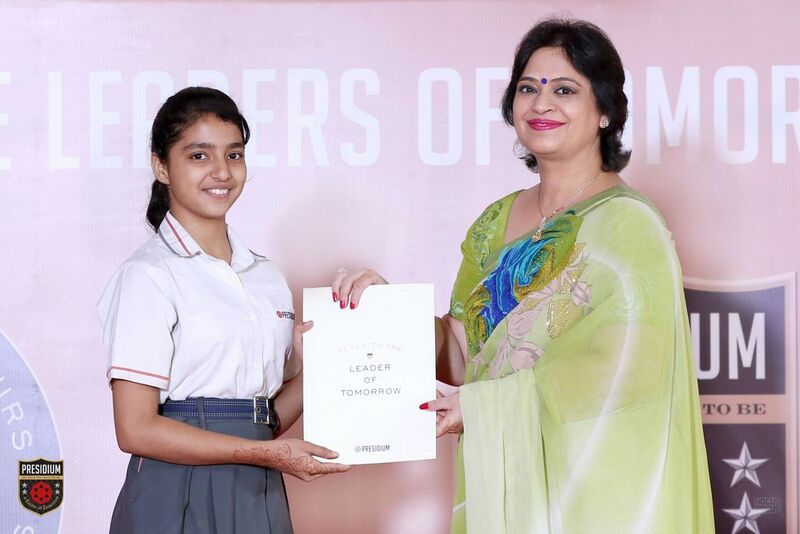 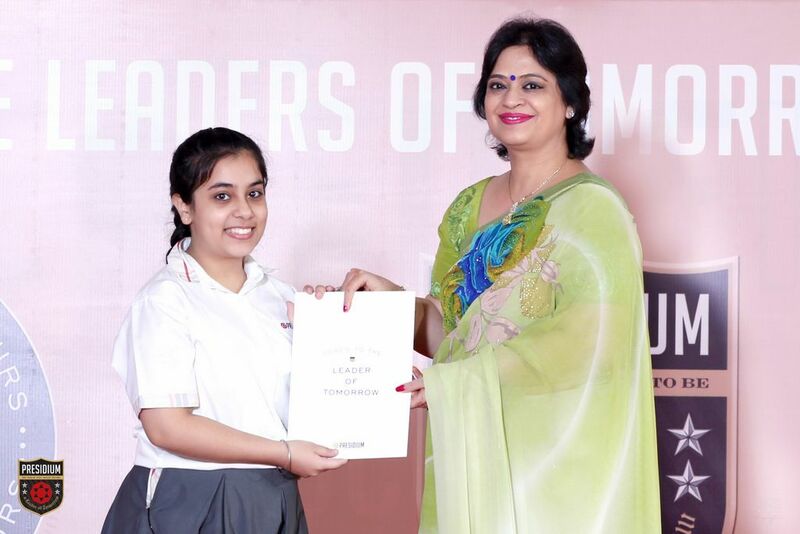 Students were awarded for their excellent performance in academics, sports and extracurricular activities.